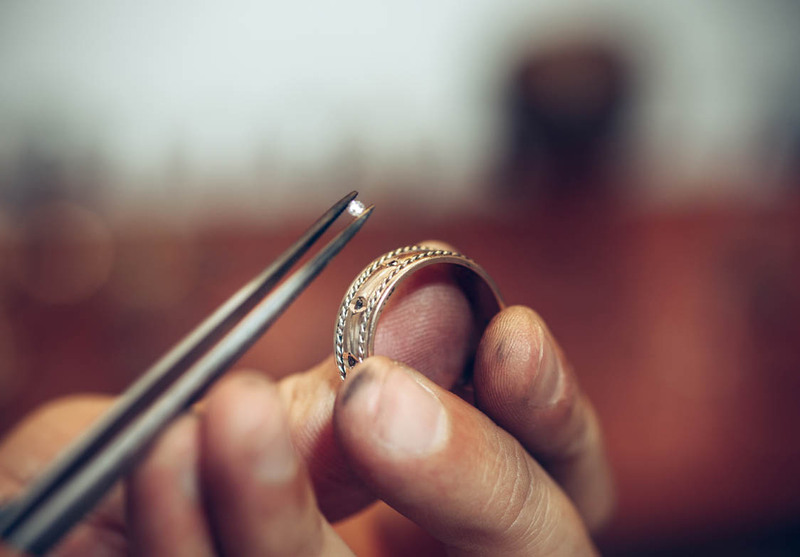 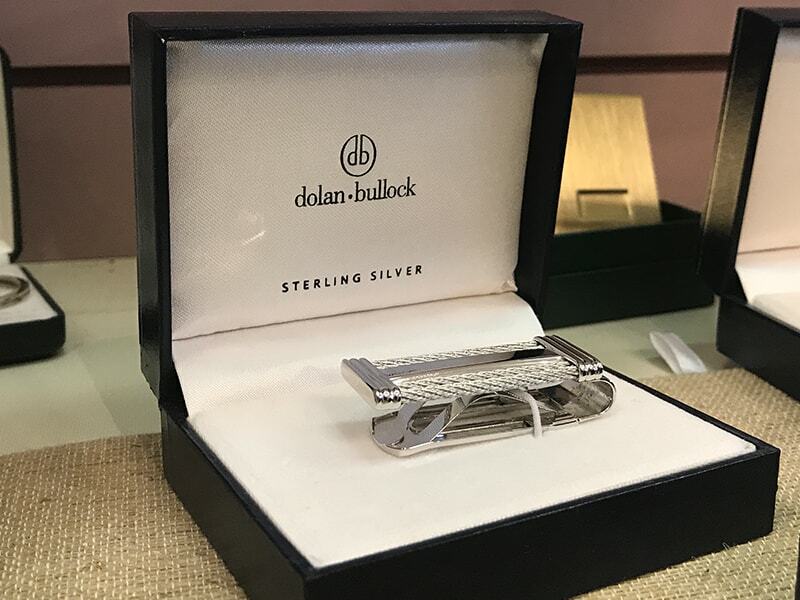 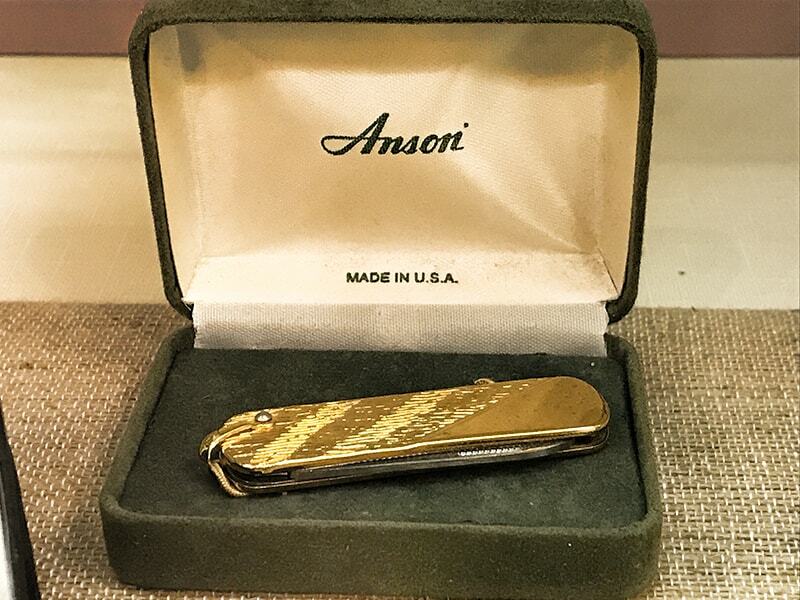 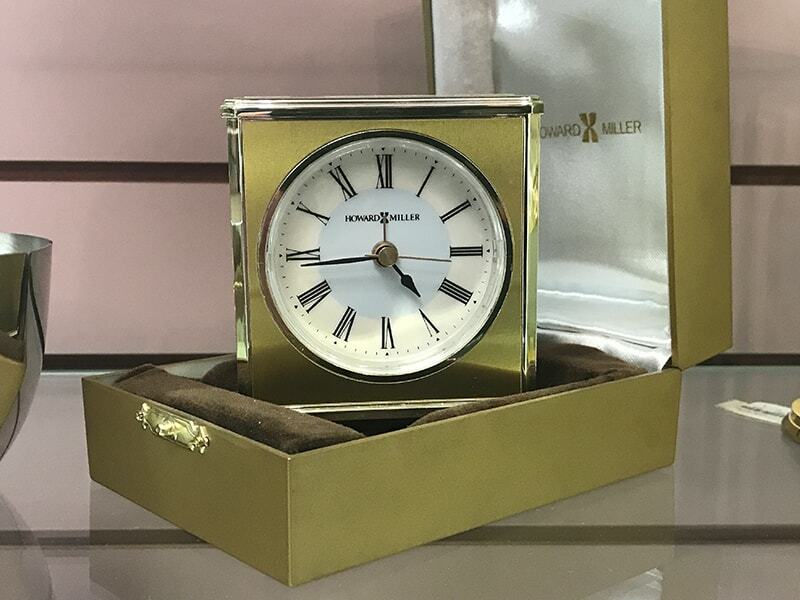 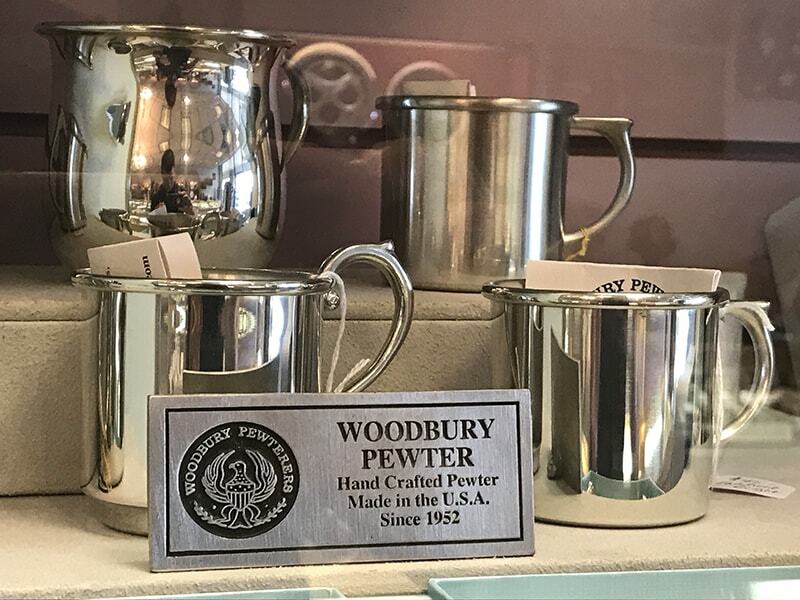 At Medway Jewelers, we carry expertly-crafted gifts ranging from wall clocks to souvenir spoons and pocket knives. 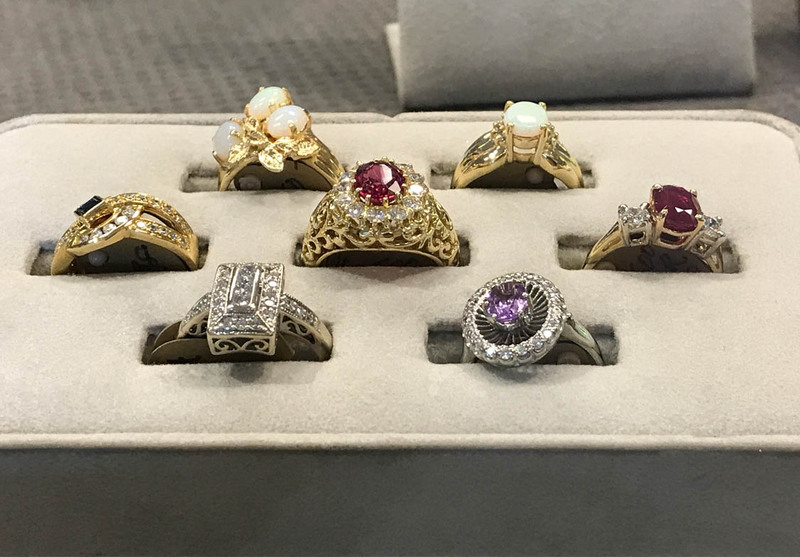 Whether you’re shopping for a present for a friend or family member, or looking to surprise your significant other with something heartfelt, we have gift ideas that will take their breath away. 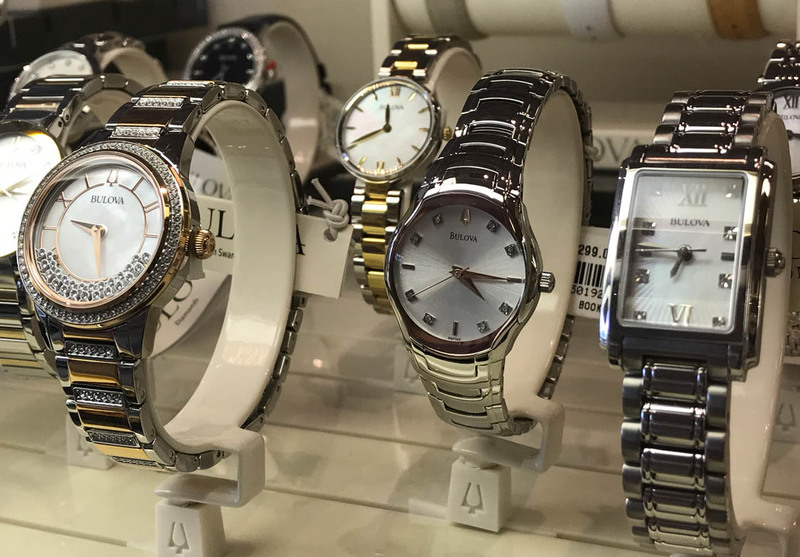 With such a wide variety of products and a helpful, dedicated Medway team ready to help, Medway is the place to go for exquisite gifts. 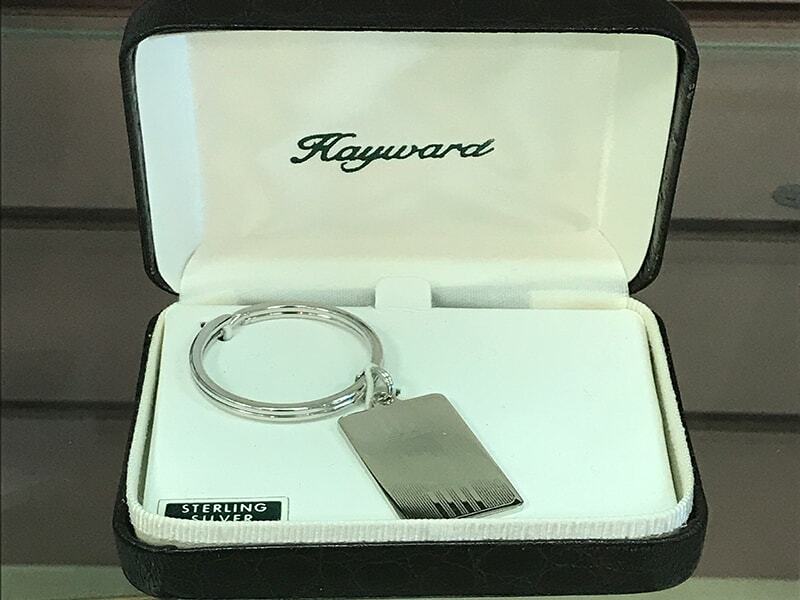 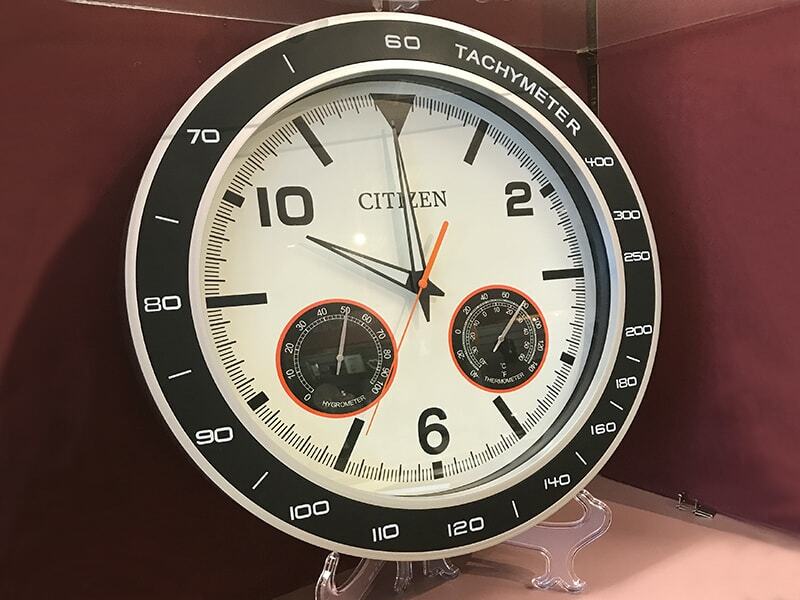 We carry a wide variety of products ranging from small and simple key chains to ornate clocks, with different brands and styles to choose from. 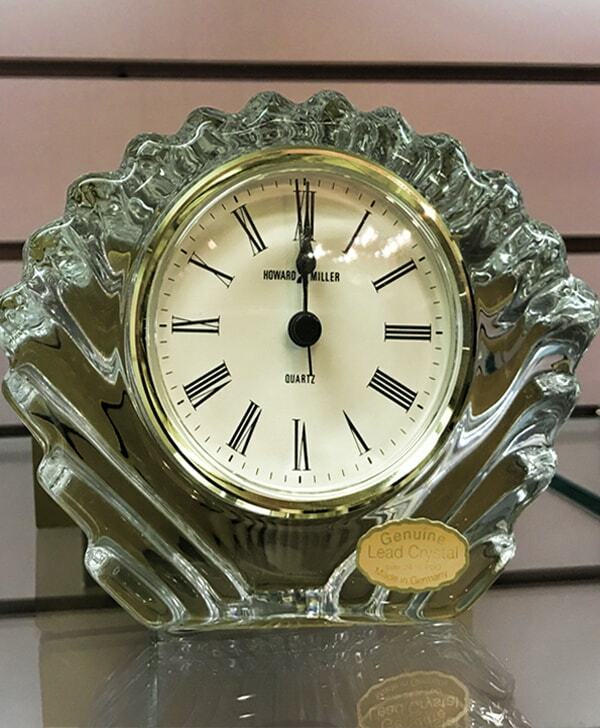 You can give traditional gifts like a pewter dining set or a fun twist like an engraved flask. 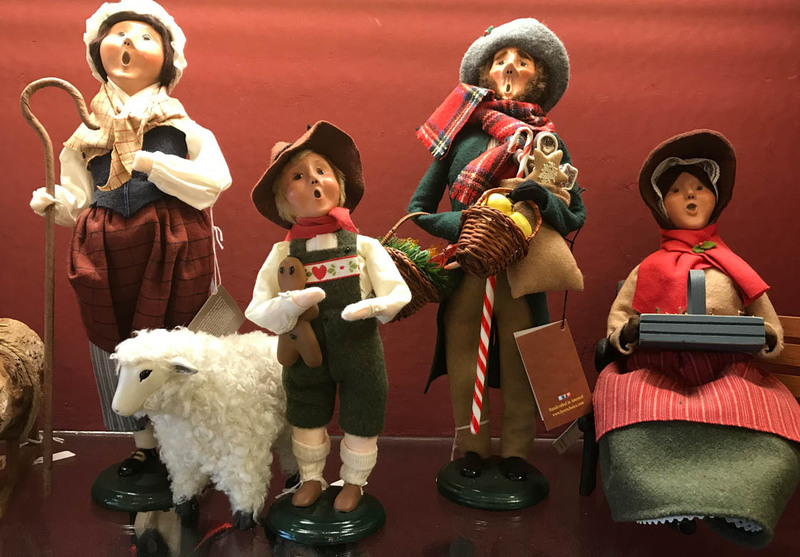 Our staff is happy to help you find the perfect gift for the special people in your life.